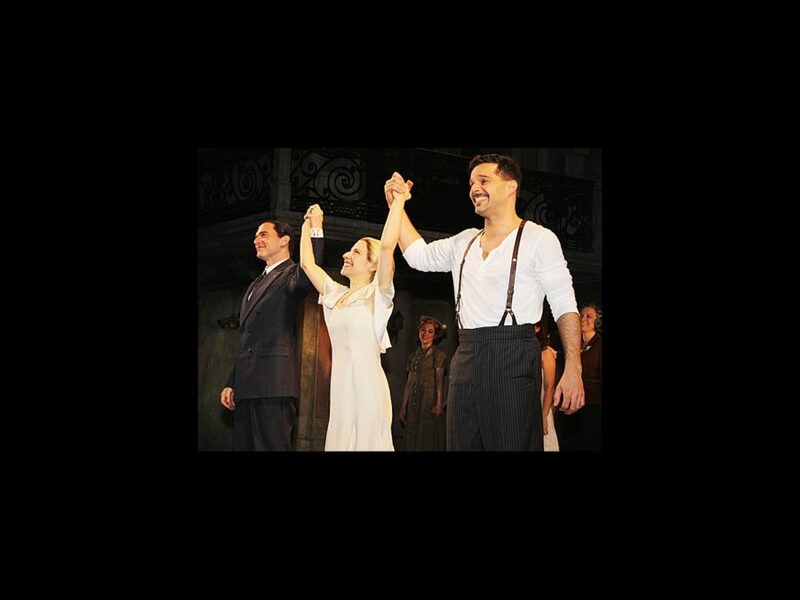 Andrew Lloyd Webber and Tim Rice’s landmark musical Evita is back on Broadway in a new production starring award winners Ricky Martin, Elena Roger and Michael Cerveris. Familiar faces from Broadway, TV and film turned out to see this new production and celebrate the April 5 opening with the cast. After the curtain came down at the Marquis Theatre, the stars of the production joined the first-nighters for a big bash at the Marriott. Click below to see extensive photos, including exclusive shots from inside the bash, from this big Broadway opening.